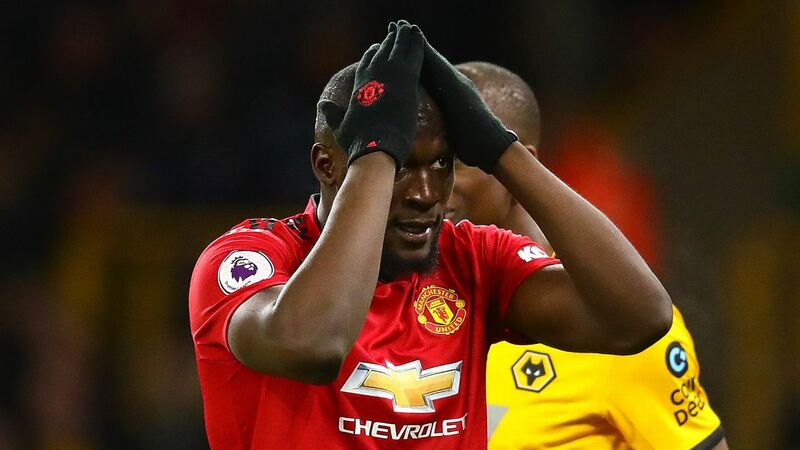 Romelu Lukaku has struggled at times with Man United, enduring two droughts this season of at least six weeks. 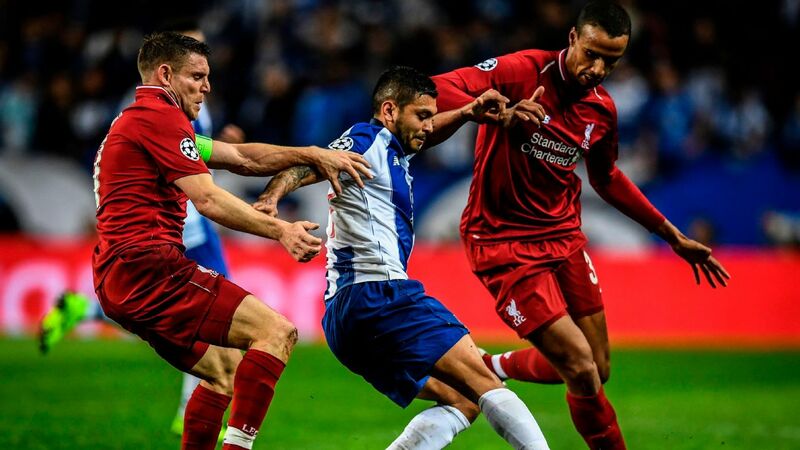 Fernando Torres was struggling. 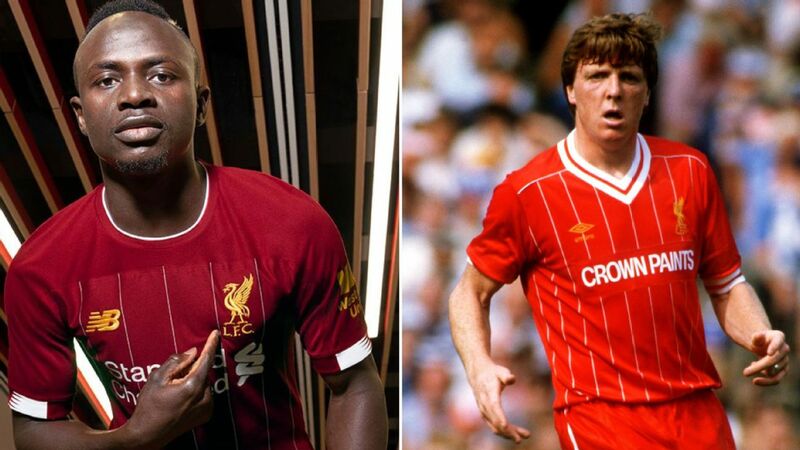 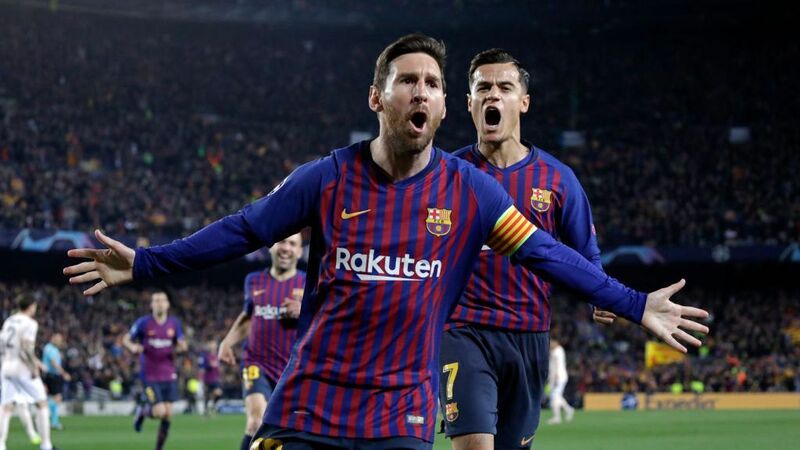 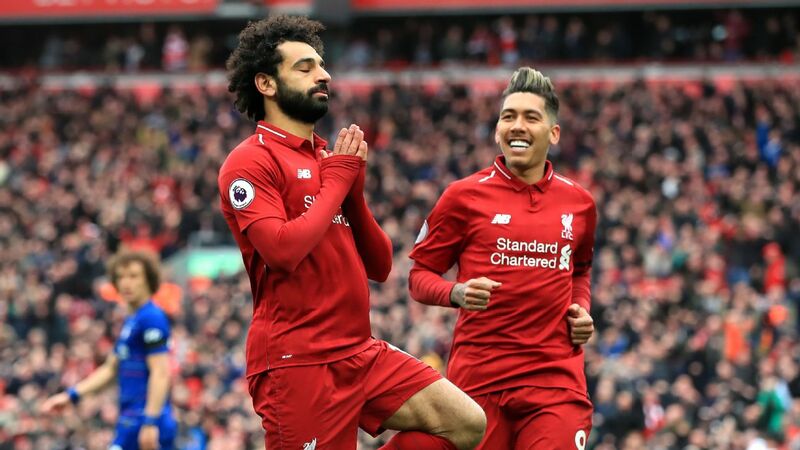 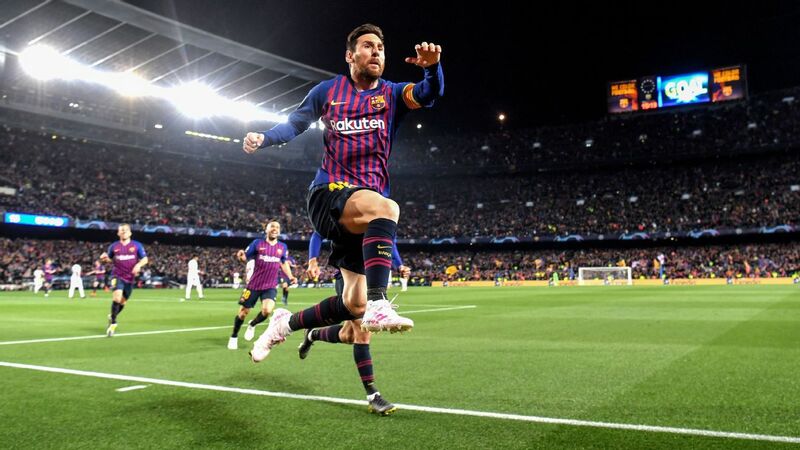 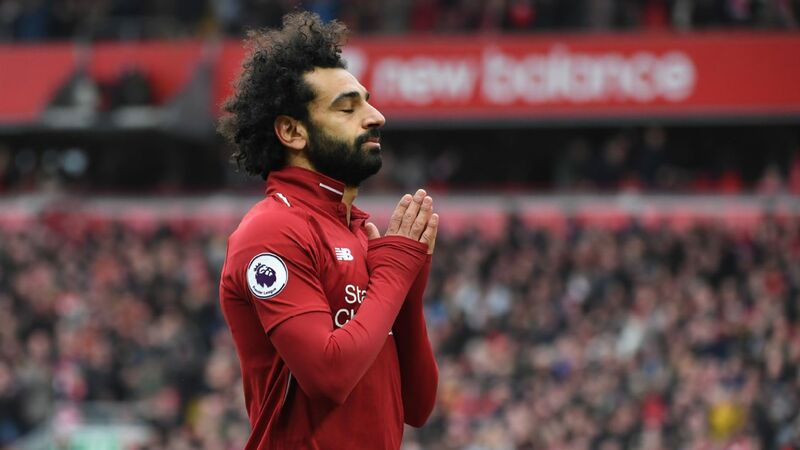 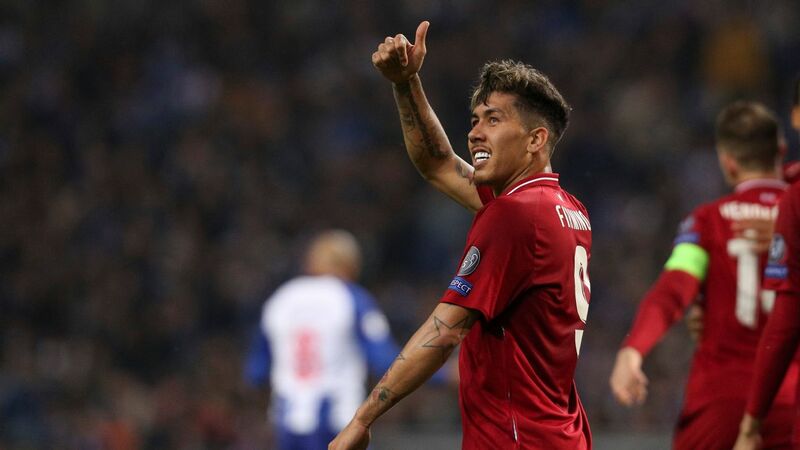 Having scored 72 goals in his first three seasons at Liverpool, he had found the net just once in the first 10 games of what would turn out to be his final half-season at Anfield, in 2010-11. 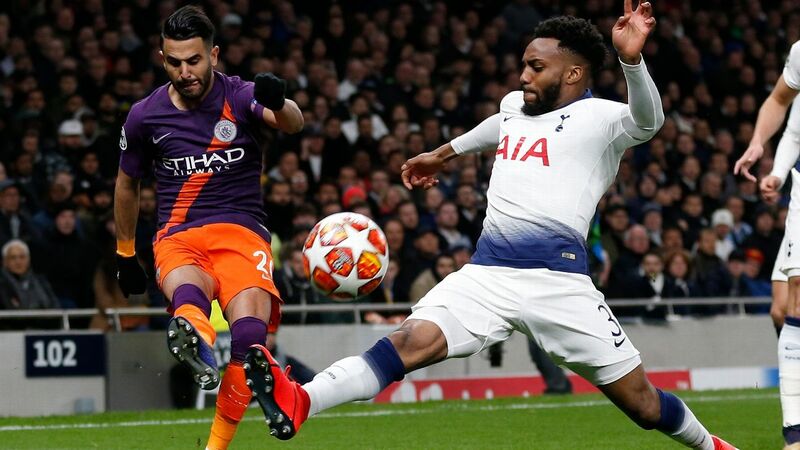 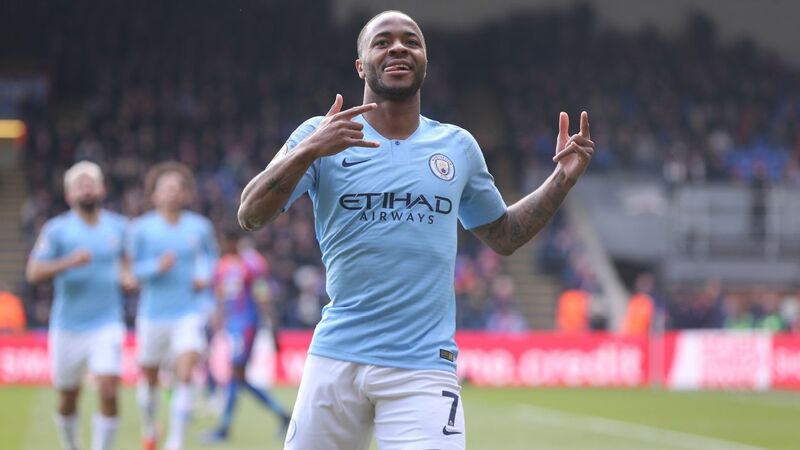 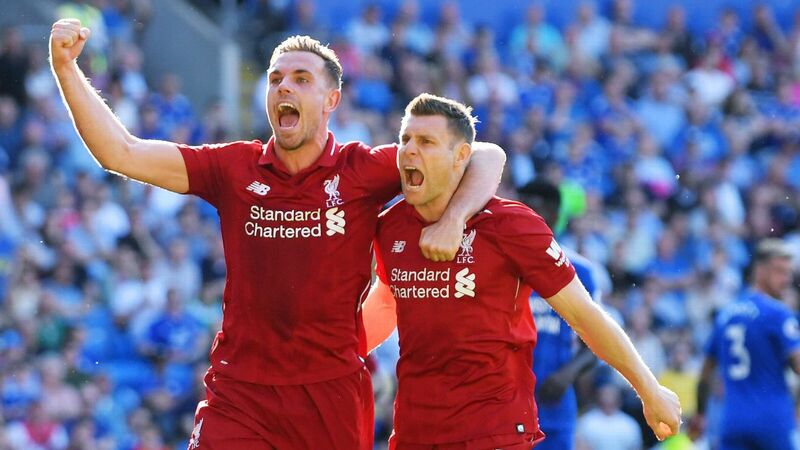 Nick Miller recaps another wild weekend in the Premier League, as Man United were hammered, Liverpool and Man City kept up their title challenges, and Tottenham and Arsenal lost. 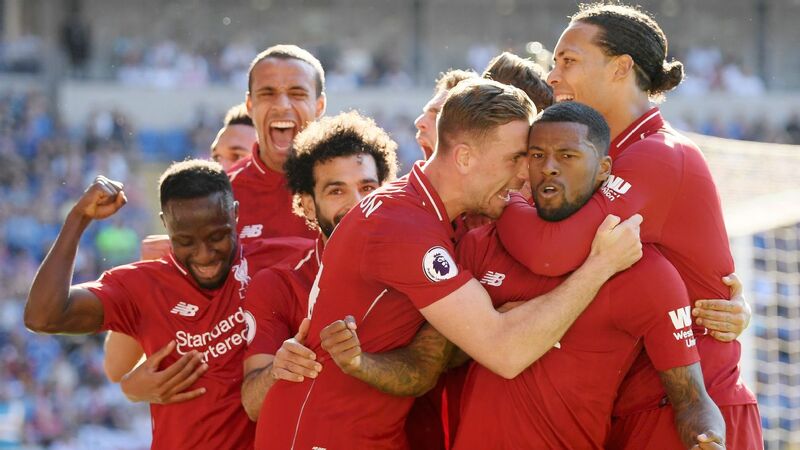 Liverpool kept their cool in the South Wales heat and eventually wore down plucky Cardiff in a 2-0 victory. 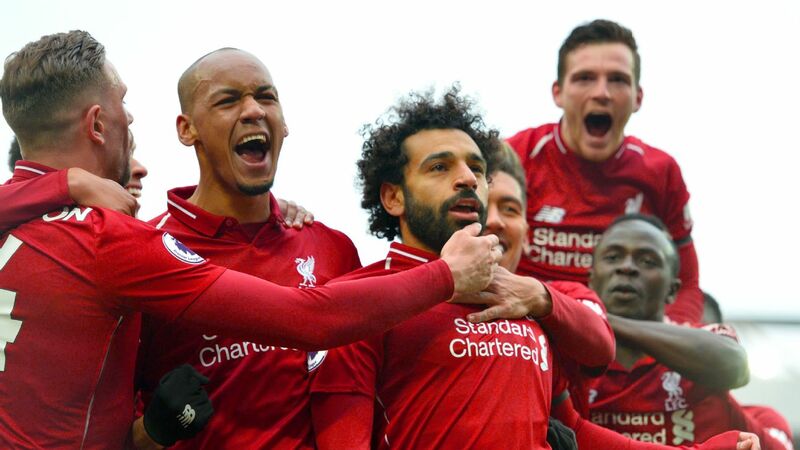 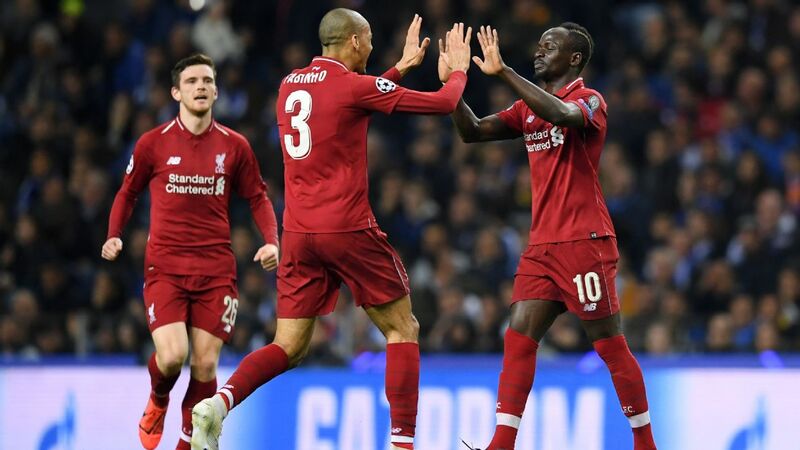 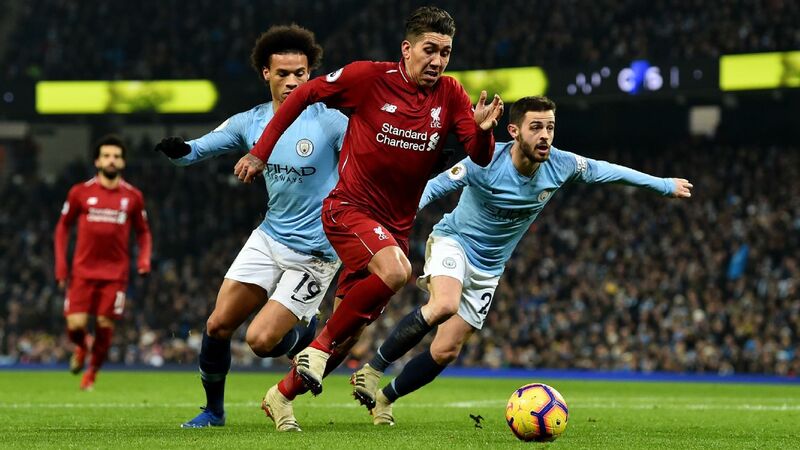 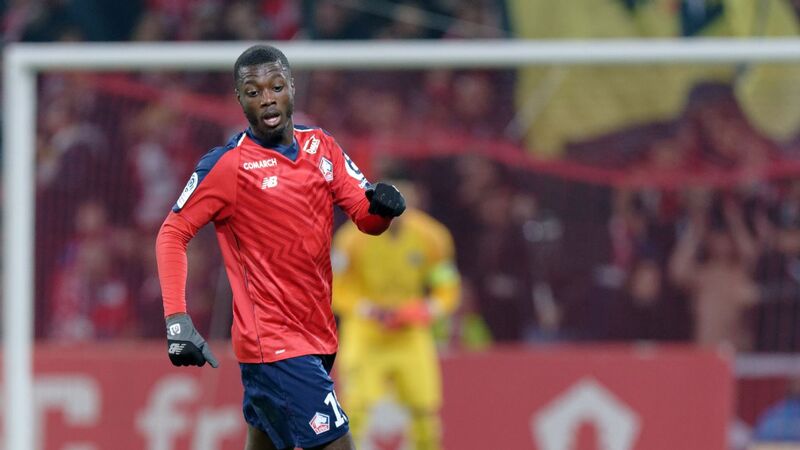 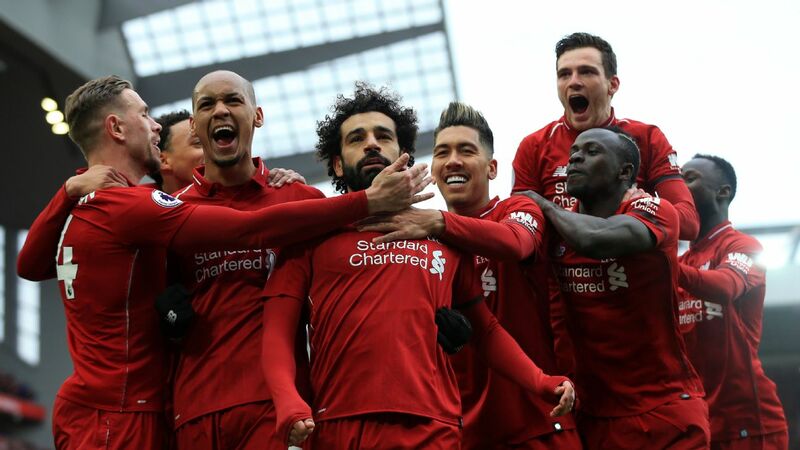 The home side were defending valiantly and the Reds had been wasteful in a first half they dominated, but the breakthrough eventually came via a cracker from Georginio Wijnaldum. 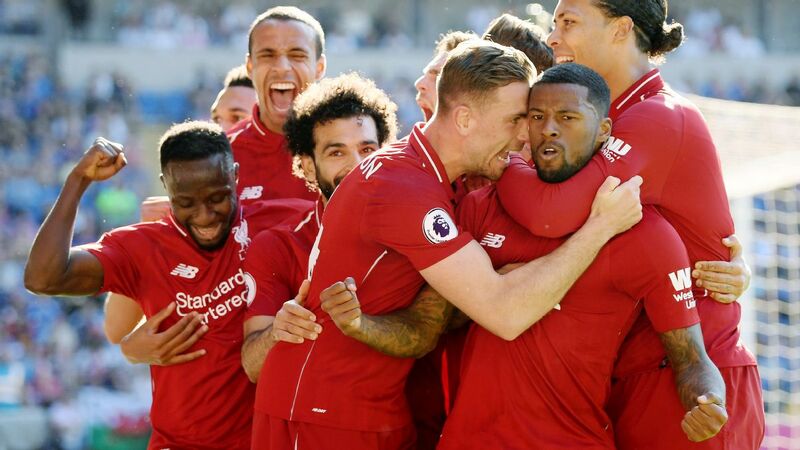 A late James Milner penalty then made the game safe and sent Liverpool back to the top of the table.